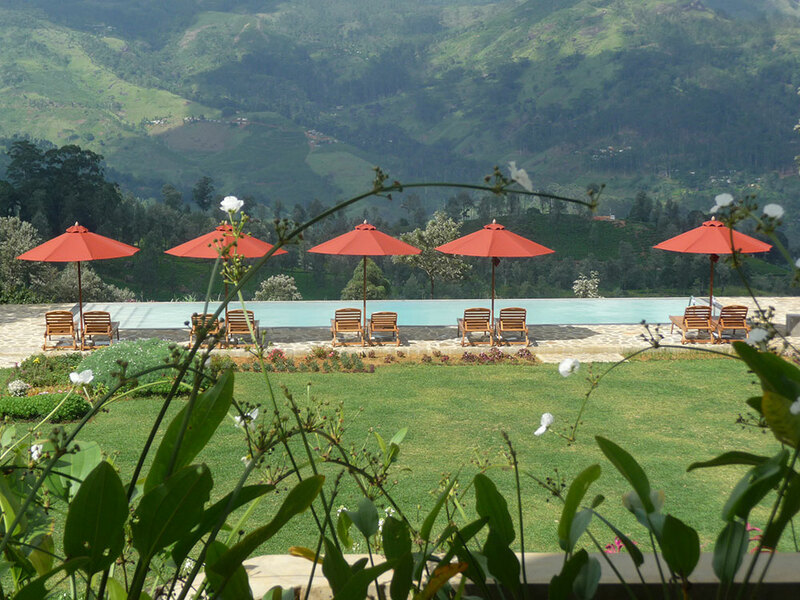 What are the key ingredients for a sensational luxury honeymoon to Sri Lanka? 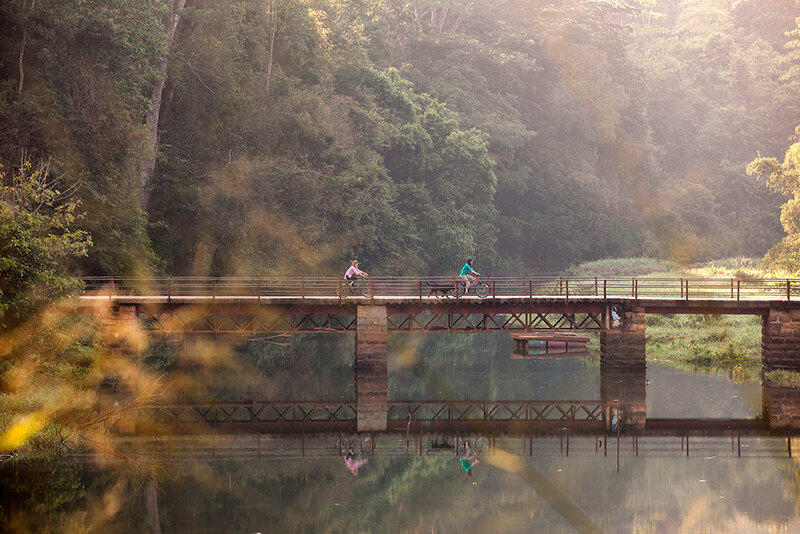 Paradisiacal palms and paddies, verdant tea plantations and bite-sized cultural experiences, in our opinion. 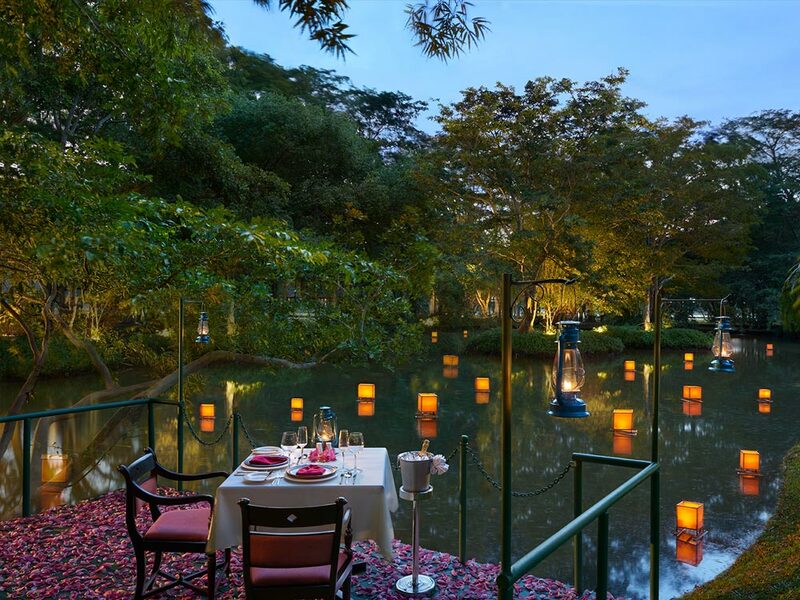 Throw in a mixture of divine experiential hotels you have a sublime honeymoon built to perfection which will be beautifully etched into your memories. We have carefully crafted this epic, 15-day honeymoon using Yonder’s inside knowledge of the road less travelled and first-hand experience of the most exquisite hotels on the island. Soon after jetting into Colombo, you’ll head north to the Cultural Triangle before journeying south towards Kandy, Sri Lanka’s most revered city, via majestic Sigiriya and the Dambulla caves. Thereafter, its a change of scenery as we travel to Gal Oya National Park to experience ancient tribes and safari with swimming elephants. 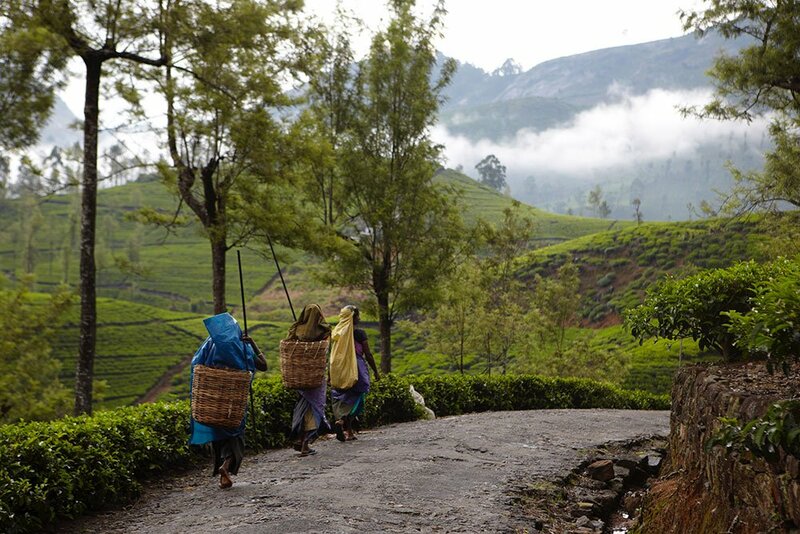 From here, we jump aboard a train through the rolling green hills of Tea Country. But this honeymoon’s not done yet! Next, you’ll enjoy a sound track of crashing waves and picture-perfect tropical beaches in Tangalle for your luxury beach holiday. 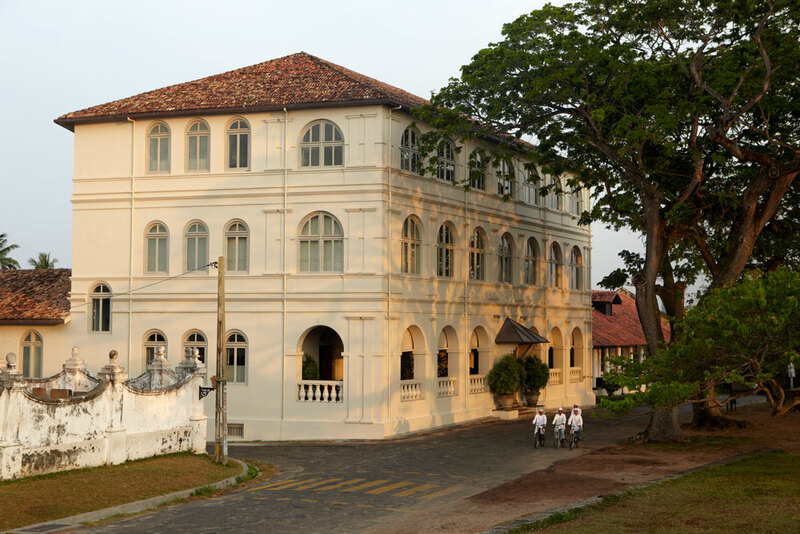 And, no visit to Sri Lanka is complete without experiencing magnificent Galle Fort, a living time capsule that will leave you awestruck. On arrival in Colombo, your dedicated Yonder chauffeur-guide will be waiting. He will the drive you north- east towards the Cultural Triangle. 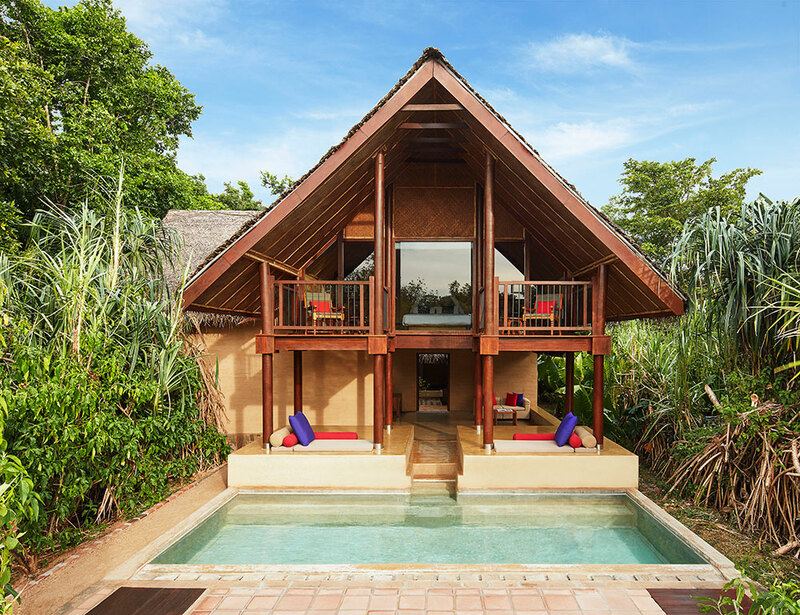 Your destination is Ulagalla, a meticulously restored old manor house with its plunge pool villas scattered across the its vast estate. This luxury abode will be your home for the next couple of nights. 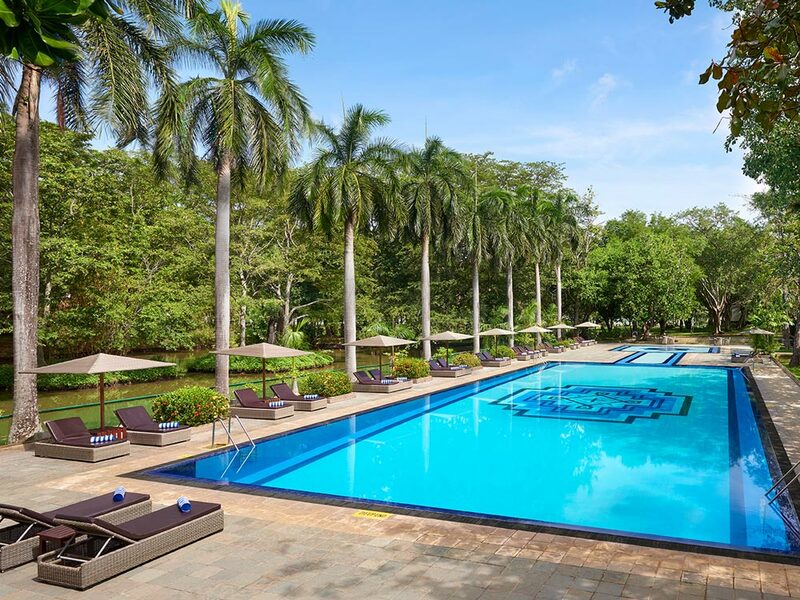 Here, you can rest after your flight before venturing out with your helpful guide to explore the stunning ancient ruins of Anuradhapura. 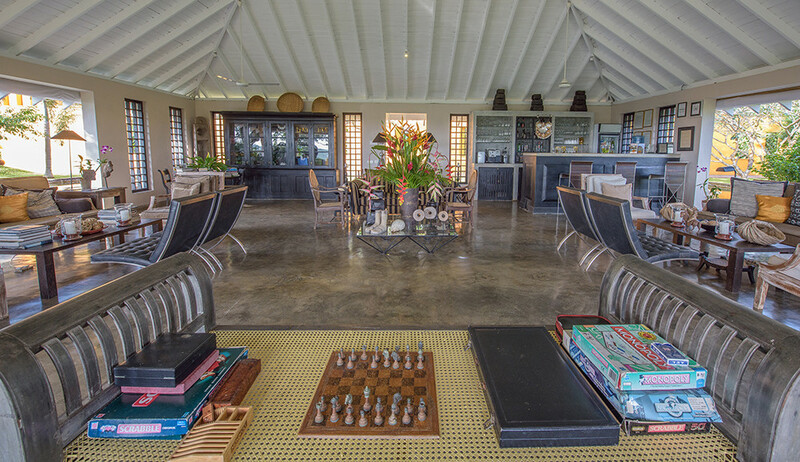 Top experiential hotel deep in rural SL, surrounded by lakes and untouched nature. Ornithologist’s paradise. 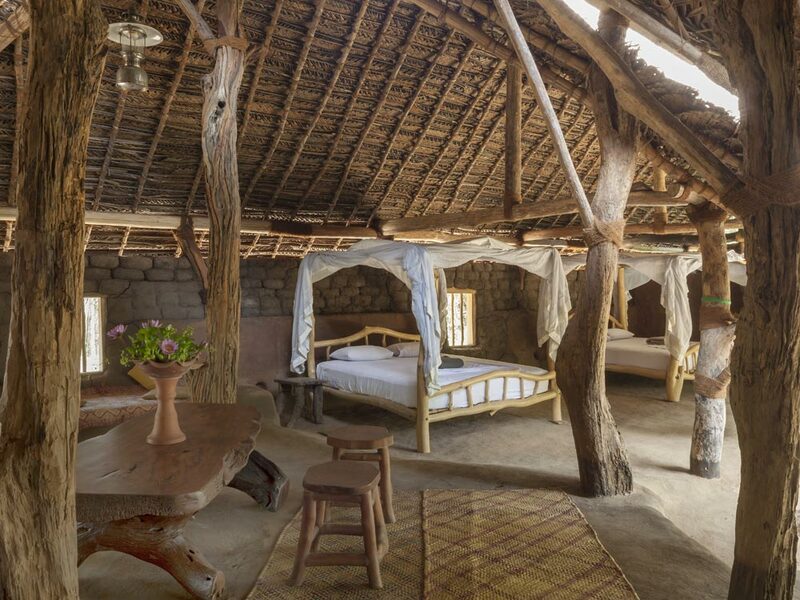 Rooms are open-sided huts with mosquito nets and charming outdoor bathrooms. Organic food cooked over open fire in clay pots. 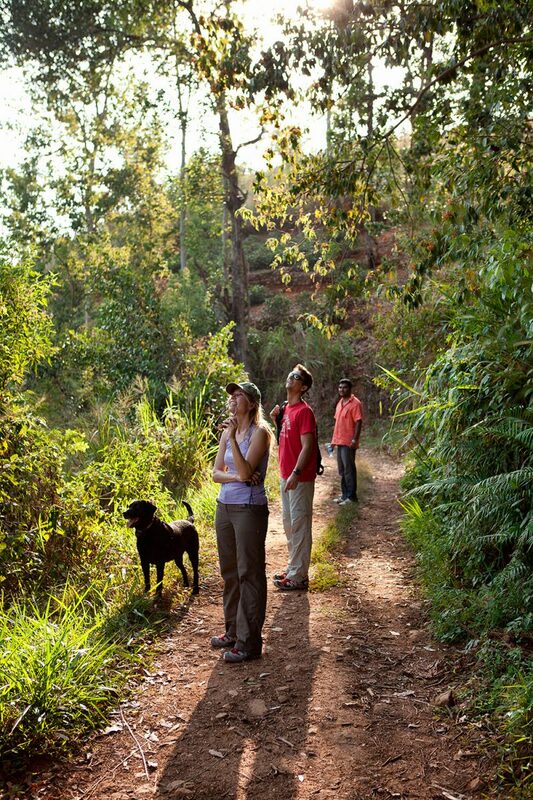 Once on the road to Kandy, you will swing past Sigiriya, the ancient rock fortress, that soars up 200m out of the jungle landscape. After your descent, via a secret passage built into the rock face containing beautiful wall frescos, you’ll journey on to Dambulla caves. A time honoured Buddhist pilgrimage site for over 2,000 years, the five cave temples will satisfy your culture vulture appetite. On arrival in Kandy, you’ll visit the beautiful botanical gardens and then go on to experience the revered Temple of the Tooth. 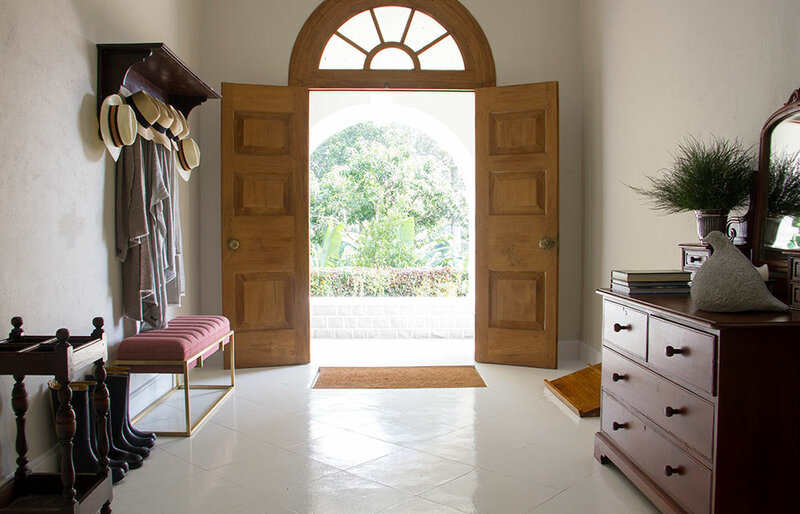 Your new married quarters will be Kandy House, a sublime historical house, sensationally converted into a boutique hotel with infinity pool and beautiful bedrooms. 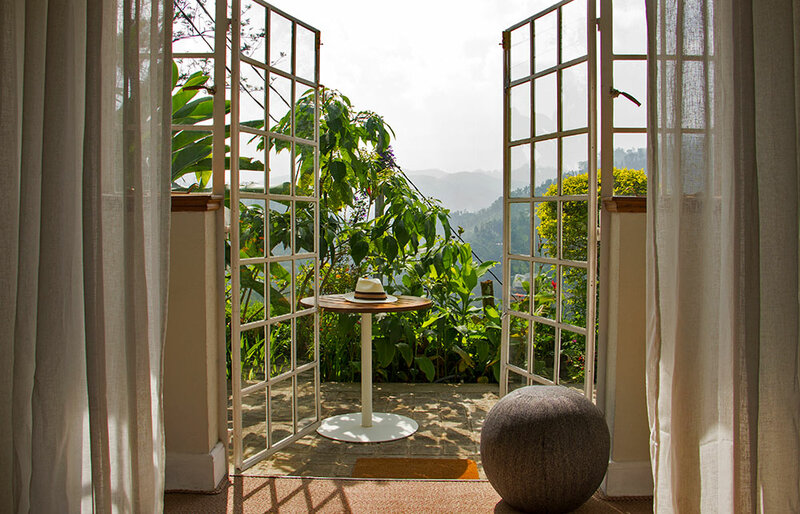 After an early breakfast, you’ll leave Kandy and head eastwards, going further inland. Your next stop is Gal Oya National Park and hopefully a lakeside encounter with a swimming elephant or two. 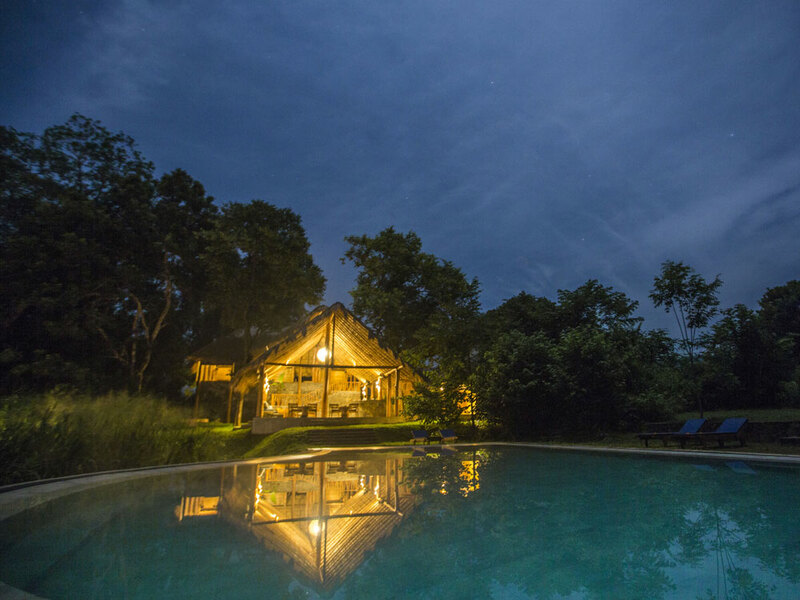 You’ll have no trouble settling in at Gal Oya Lodge, a chic-chi rustic safari camp on the edge of the park. 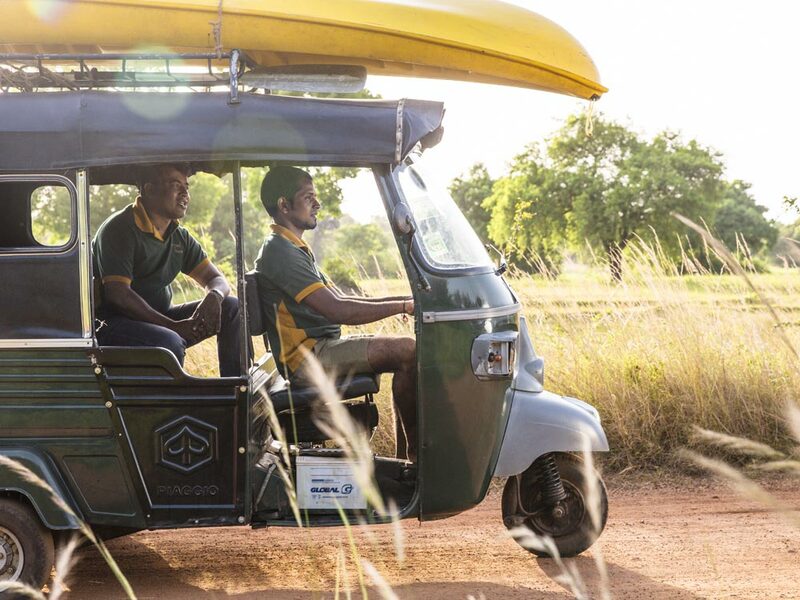 You’ll have two included private safaris: one by boat and one by Land Rover in to the reserve which is the only place in Sri Lanka that you can see mighty pachyderms swimming between the tiny islands that dot the lake. Crocs and deer are plentiful, as are a vast array of fabulous birds – and fingers crossed for an encounter with an elusive sloth bear, jackal or even the A-list leopard. 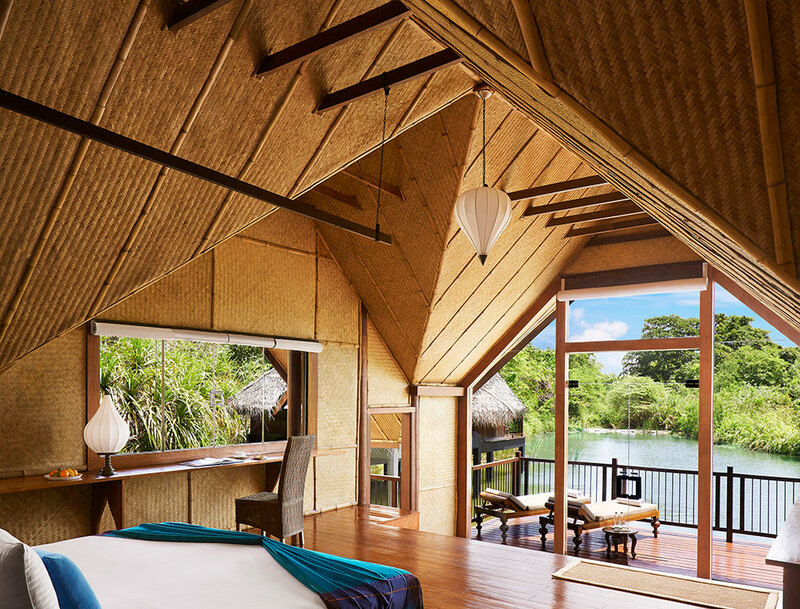 Set in 20 acres of forest, this luxury hotel is a triumph of sustainability, with a beautiful swimming pool and pavilions and bungalow suites made from natural materials. 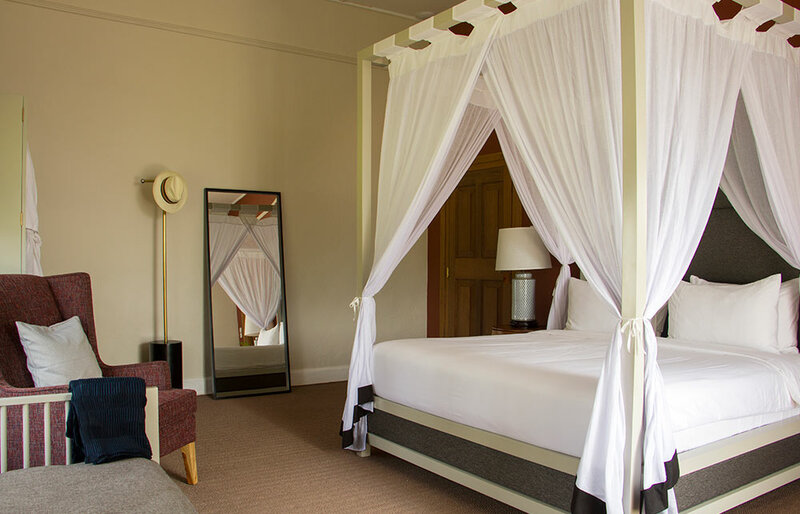 Rooms have four-posters, stunning views and alfresco bathrooms. Cuisine from organic gardens. You’ll leave Gal Oya National Park on tracks. 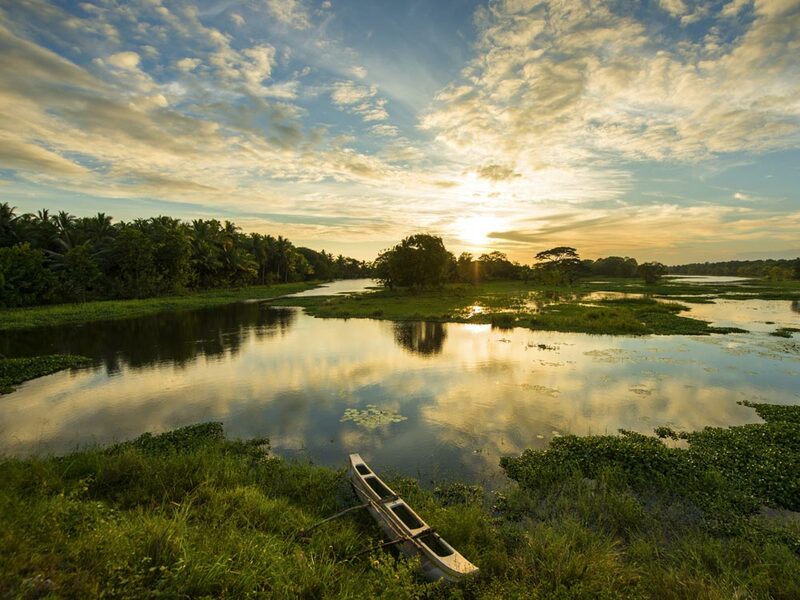 The landscape along the train journey moving south towards Ella amongst the most mind bogglingly beautiful you’ll see on your luxury honeymoon in Sri Lanka. On arrival at the hipppy hangout of Ella, you will rejoin your driver for the short journey to super refined Nine Skies Bungalow. Your experiences here will be long remembered for their sheer brilliance. 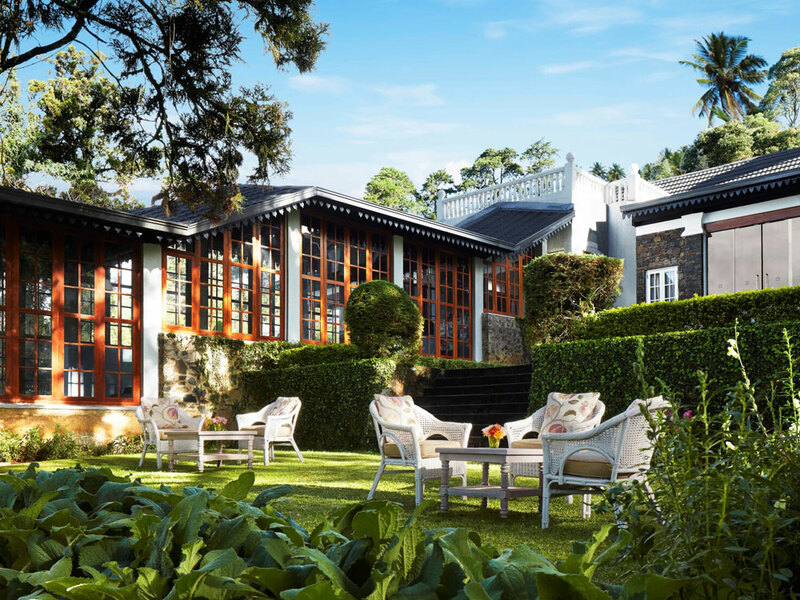 Surrounded by sensational views, having a tea estate on your doorstep and hiking trails criss-crossing the countryside, you’ll find this to be a little slice of heaven. Your stay will include a visit to their working tea factory as well as a delicious and therefore obligatory daily high tea. And in between drinking the fragrant nectar and gorging on the delicacies you can lie by the pool or even by the roaring fire in the early evening gin, and tonic in hand, and chat about just how good married life can be. 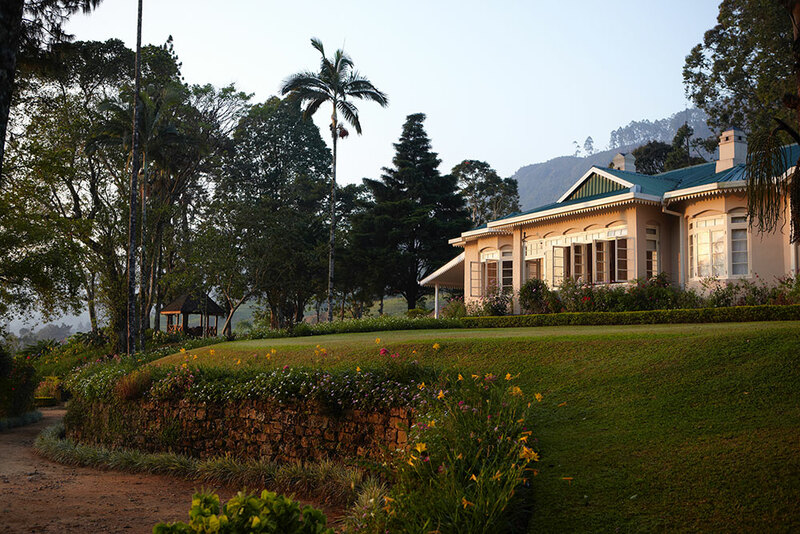 Meticulously restored plantation manager’s bungalow on Up Country tea estate near Ella, with views over the Demodara valley. 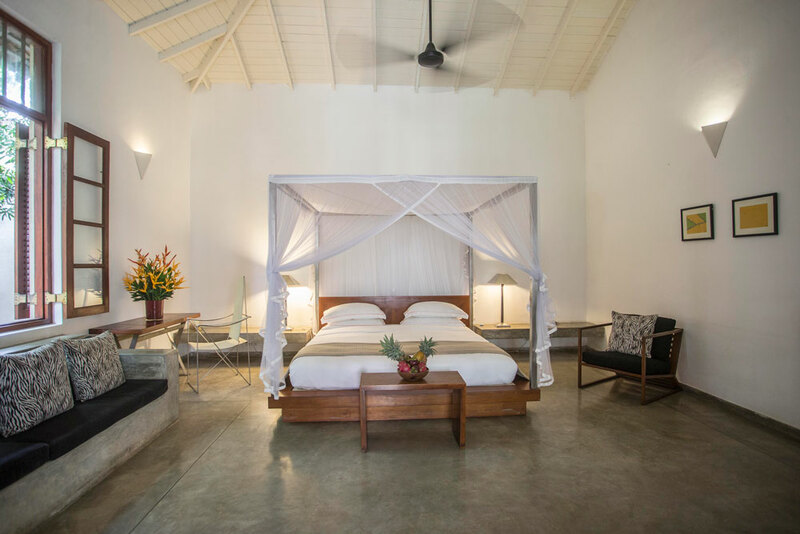 All five bedrooms have high ceilings, tasteful furnishings and elegant bathrooms. Lovely gardens and heavenly pool. 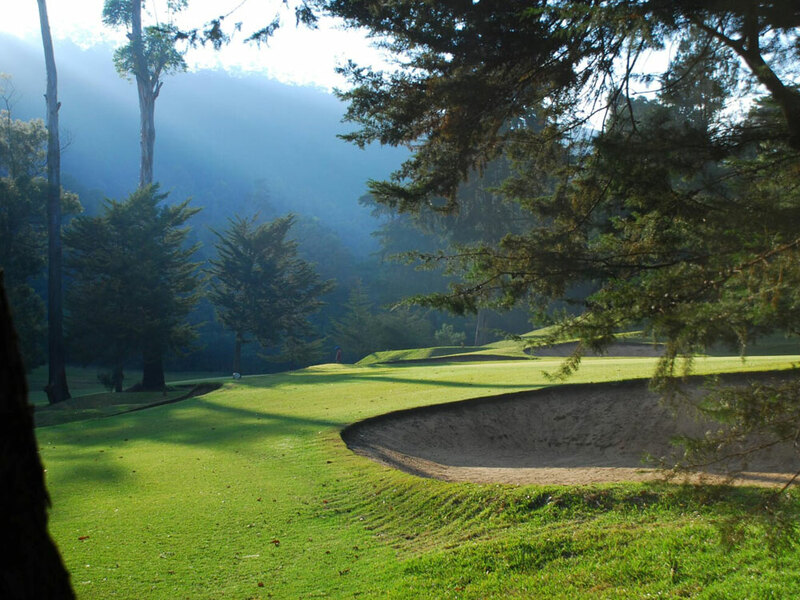 Tea Country perfection and SL’s first Relais & Chateaux property. Timelessly elegant individual bungalows, each with their own butler, unified by exceptional service, exquisite food and views to die for. 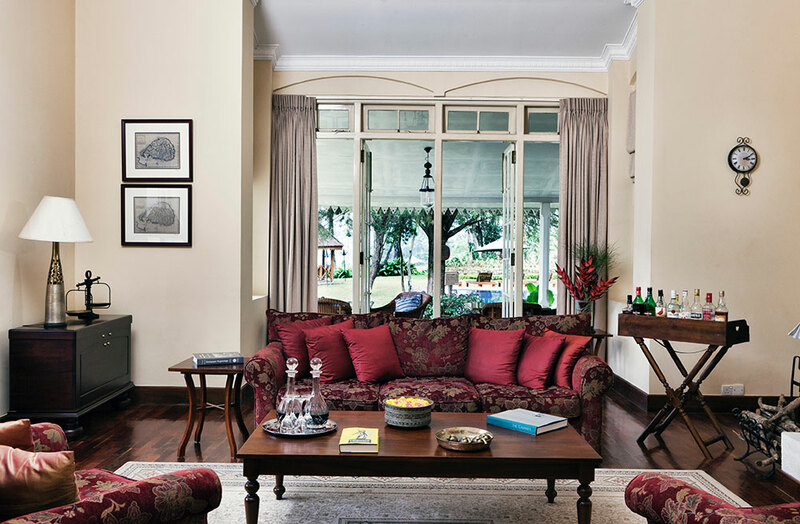 Bygone era luxury, relaxed and intimate, and dining a delight. 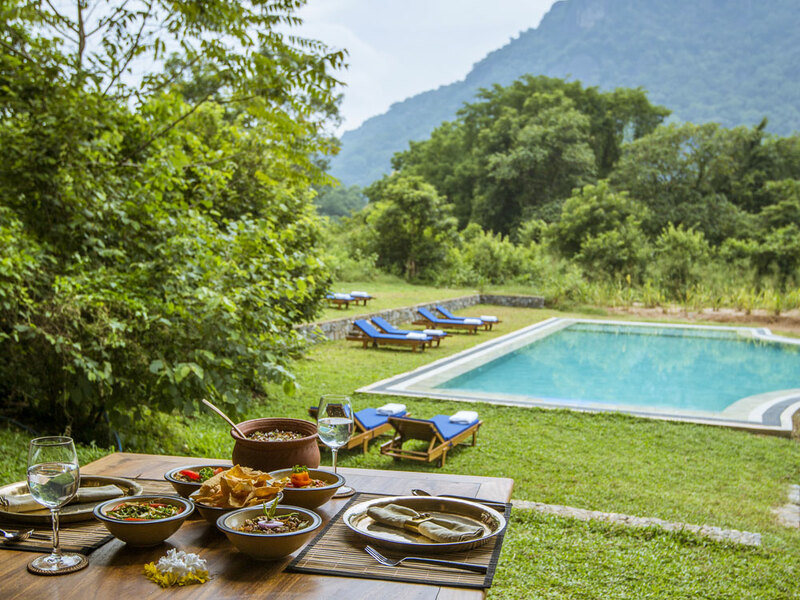 Breathtaking views from 18 canvas lodges spread over a tea plantation in the Knuckles Mountains, each providing private facilities and ultimate tranquility. Campaign furniture and superking beds. 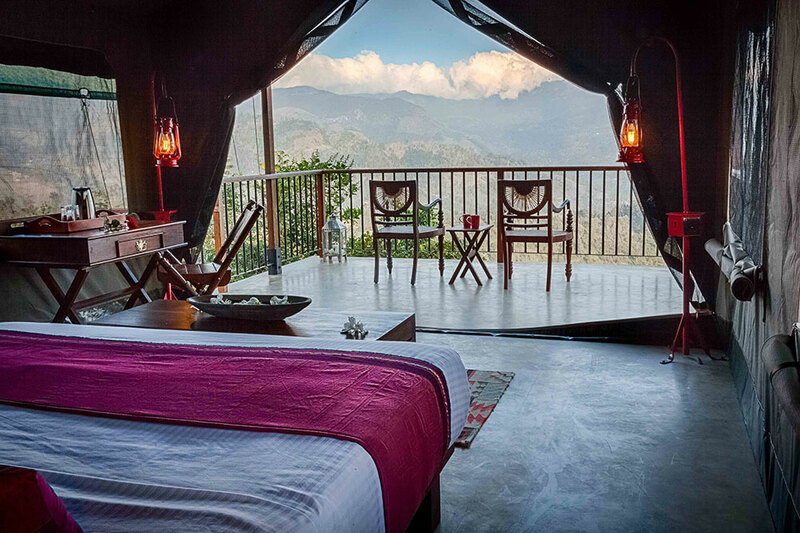 This is glamping at its very best. And yoga on tap. 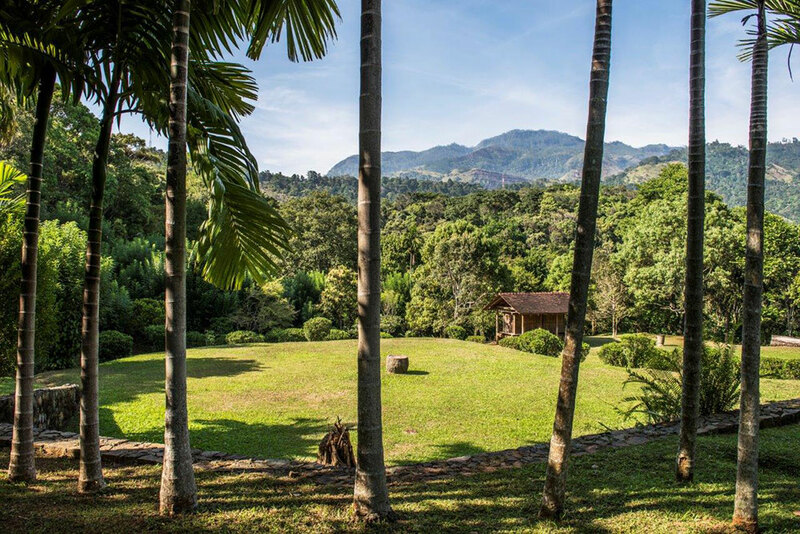 Vast estate in God’s Forest, with awesome views, waterfall and Instagram swimming pool. 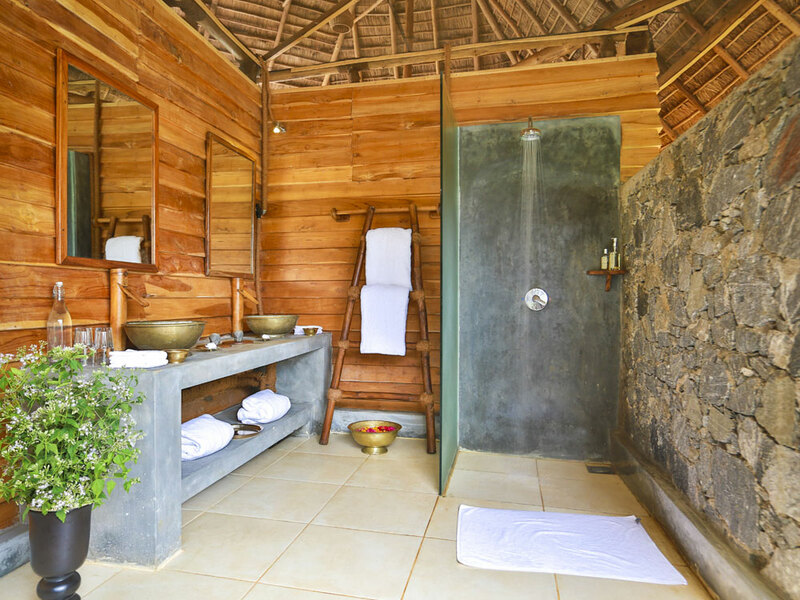 Villa with private courtyards, plunge pools and outdoor showers. Ultimate back-to-nature experience with refined comfort and superb food. Old world hospitality at its finest. 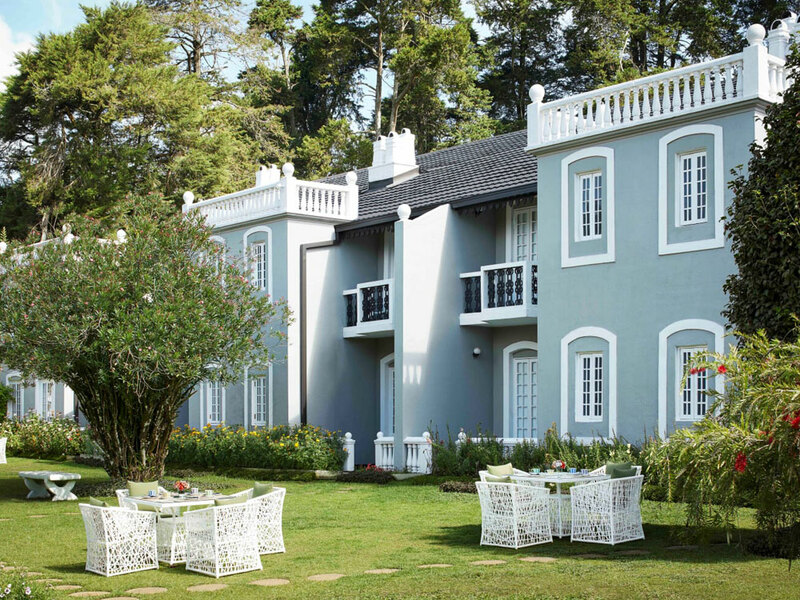 Restored Georgian style country house, a short walk from sleepy Nuwara Eliya. Deep Chesterfields and open fires on cool evenings. 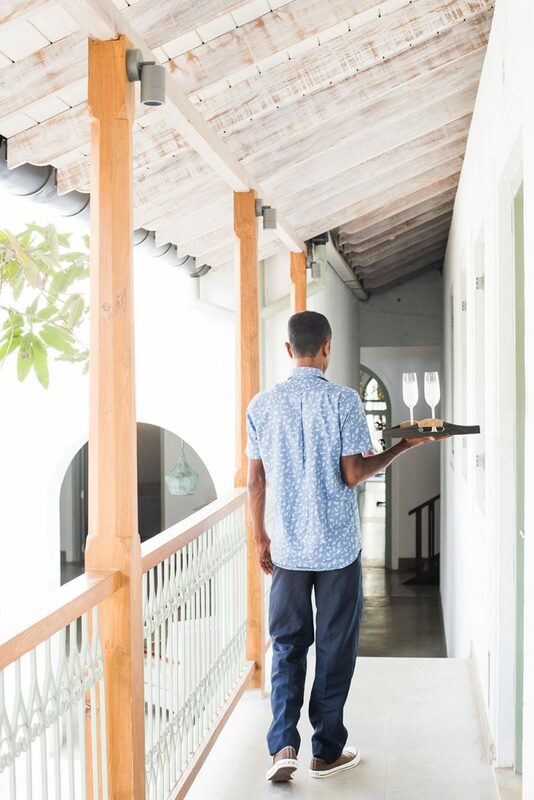 55 rooms have antiques, timber floors, tropical hues and crisp linen. Superb service and dining. You’ll prise yourself away from Nine Skies safe in the knowledge that your next port of call is no less salubrious. 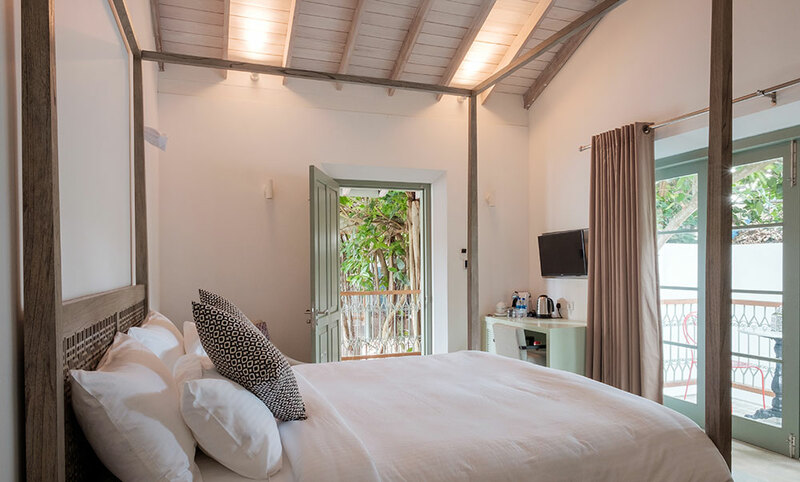 The Frangipani Tree, located on dreamy Thalpe beach, will be bliss for the next few nights. Your most taxing decisions will revolve around whether to be a lazy lounger, beach, sleep or ready your book. 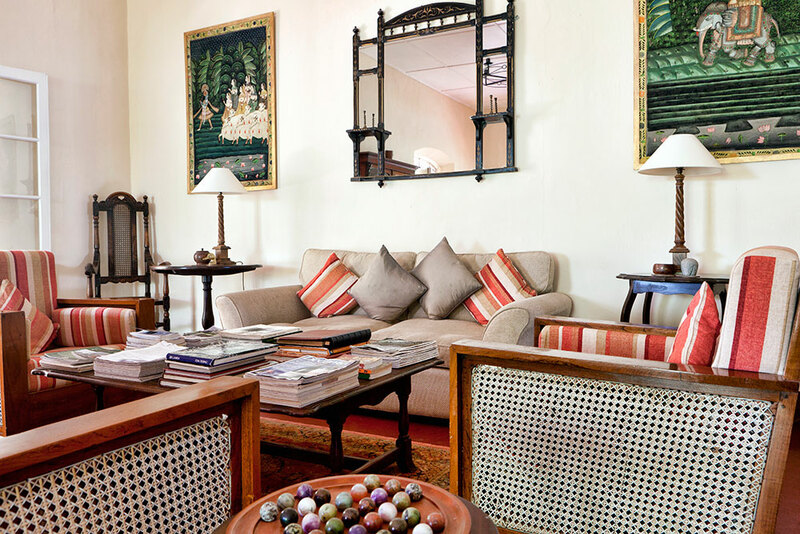 Galle Fort, just a 15 minute drive away, is a treasure trove of excitement. 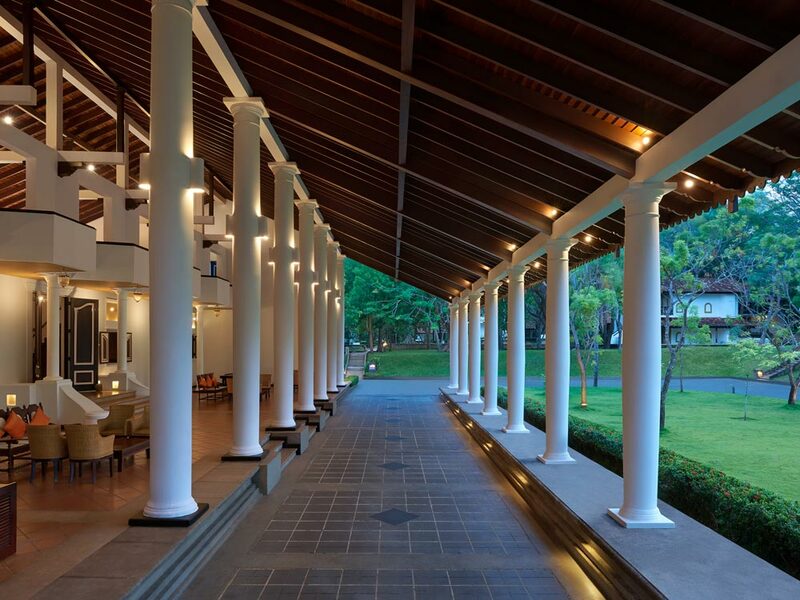 It is the largest thriving old colonial fort in Asia and counts artisans, gem traders and chic expats amongst its residents.On your final day, your chauffeur-guide will whisk along the new motorway to the airport for your flight home. This itinerary would typically cost from £3,900 per person staying in the specified hotels, having the services of a private chauffeur guide and including international flights. The costs can vary based on season, room type and board basis. All our holidays are tailor-made and can be created around your budget.